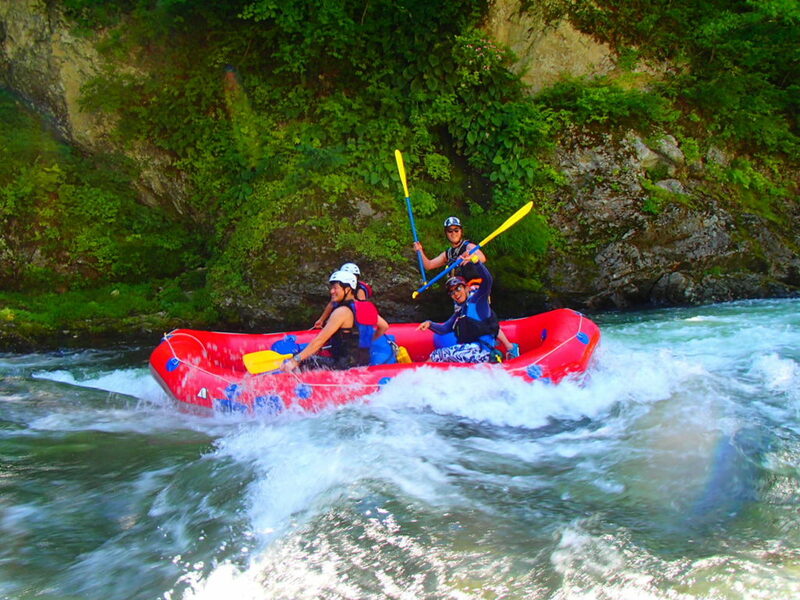 Rafting in Tonegawa is always best and very exciting. We making our guests happy and make them fun but same time, our guide also having fun with you. Today also we took so many nice pictures. We hope you will enjoy looking our post pictures from today. Welcome to you all in yours summer vacation with us to do rafting.